Pokemon to start 2019? Don’t mind if we do! The Fairy type is the latest type to be added to Pokemon, making it the eighteenth type to be added to the list. Fairies changed the meta by being strong against dragons, which really helped change teams up. Now, these little sprites like to Play Rough, as they look to be making an impact in the most recent titles. From the classic Clefairy, through to the more recent Gen VII Pokemon, these little puffs are surely going to pack a punch. 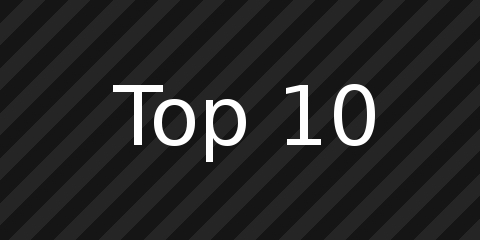 Join us as we check out our Top 10 Fairy Type Pokemon. Before we get into this list, our selection method were based on a few criteria: Popularity, Representation Of Type and Usefulness In Battle.